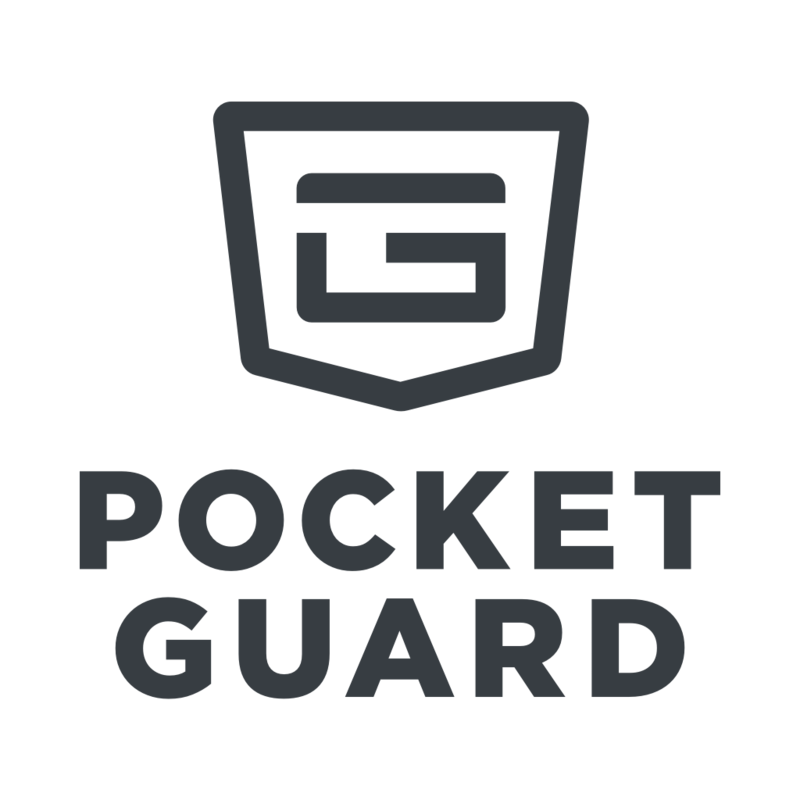 Creating a savings goal in PocketGuard is quite simple: go to Plan and tap Savings section. Enter the amount you want to save this month and be done. Your savings goal will start over every month with the same amount but you can change it anytime though. How to track if I'm getting any closer to the goal? In order to track your savings progress, you can connect an account for savings, so all credits to this account will be counted against your savings goal. It should be a separate account from the one you use daily so you’re not tempted to dip into your reserves. If you had no other choice but dip into your account for savings, your "Left to goal" amount will be increased. Because now to reach the savings goal you need not only to transfer the amount of the goal but also to return the money you've taken from the account. Choose the savings account that's already linked to the app or find it on our list of institutions and connect the account. If you don't have one yet, you can easily open the top-notch savings account recommended by the app. Can I use my Checking account to track my savings progress? No. Checking accounts are not designed for savings and don't pay interest. You'd better choose a Savings or Money Market account.